We pride ourselves on hiring the best, most highly qualified and experienced team of educators to support our very diverse student needs. We highly regard certifications, experiences, sense of humor and passion to impact kids’ academic and emotional growth. I am a fourth generation educator and have spent the last 22 years as a teacher, administrator and District leader. I completed my Master’s degree with the University of Colorado at Denver in Administration, Leadership and Policy where I moved on to administration in schools overseas at the American International School of Costa Rica and in Colorado School Districts. I design the Learning Adventures that truly ignite your child’s desire to learn. I have spent my entire professional career (33+ years) working in schools as a teacher, administrator and school District leader. ​I am committed to the success of kids, academically, socially, and emotionally. I have worked with parents for many years answering questions they may have about their child’s education and coaching them to successful navigation of school district policy and school procedures. I completed my Master’s degree with the University of Colorado at Denver in Administration, Leadership and Policy Studies. 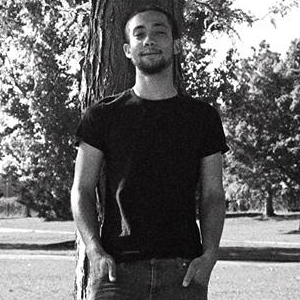 Acadia is currently a student at University of Colorado: Denver. Prior to this, he worked as a Denver Math Fellows at the Denver Institute for International Studies at Montebello where he taught and tutored 9th grade math in small groups. Acadia earned his BA in mathematics at Whittier College in California where he was awarded several fellowships for his work in math. When not working or in class, you can find him running, climbing, or bouldering. Alexandra is a K-8th grade Math and Literacy tutor. She attended CU with a B.A. in Psychology and Elementary Education, and is a Colorado licensed teacher. She is passionate about involving students in their learning, and helps students build confidence in their abilities. 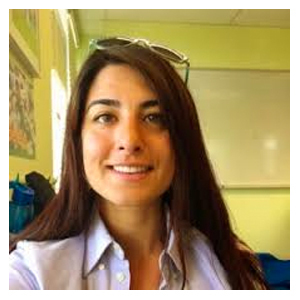 She uses hands on, multi-modal strategies and has experience as an interventionist and a classroom teacher. In her free time, she enjoys skydiving, snowboarding, and other outdoor adventures. 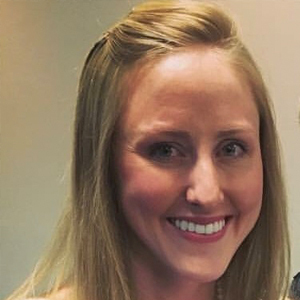 ​Amanda currently co-teaches science at the International School at Thornton Middle, while also a cohort member of the Boettcher Teacher Residency. She holds a B.S in Marine Biology and Religious Studies. Taking on numerous research opportunities, she has worked with scientists at WHOI and USGS to understand corals as an indicator for climate change. After her position as Scientific Officer at the Korallion Lab in the Maldives, she came back to the United States with a desire to teach science. She joined Scubanauts International as a Scientist Educator, where she taught students marine-oriented chemistry, physics, and biology in conjunction with diving research expeditions. She has experience with teaching STEM at a Montessori program and privately tutoring students in language arts, math, science, and Spanish. 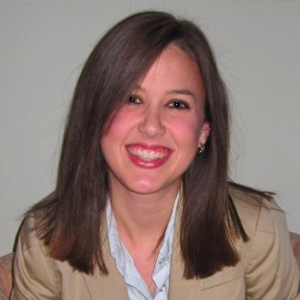 Amanda is passionate about her students becoming proactive masters of organization and leaders of their own learning. ​Aylene has dreamed of being a teacher her whole life and has experience teaching k-6. She graduated with an Elementary Education degree from the University of Central Florida. Aylene believes learning should be hands on, fun and full of new experiences. In her free time she loves to dive into a book, make new recipes, hike with her husband and dog, and experience new things and cultures. Brianne has been teaching in schools around the Denver Metro for the past four years. She has worked with grades K-3 and is currently a first grade teacher. 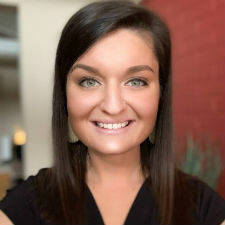 She is also certified in Orton-Gillingham and uses this instructional method on a daily basis to help second-language learners thoroughly understand the phonetic code of English. Brianne is passionate about helping her students to read and to write. 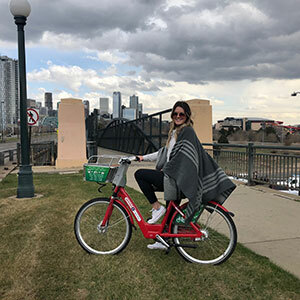 In her spare time, Brianne loves to see the beautiful things happening in Denver with her husband. Cecilia is a native of Colorado. She Graduated from Metropolitan State College with a Bachelor of Arts degree in Biology and a Minor in Reading. She also has a Master of Arts in Education from the University of Colorado Denver. She Retired from Denver Public Schools in 2012 after serving the district for 24 years, teaching 5th grade most of my career and also as a math intervention teacher for 6th-8th grade. I enjoy doing activities with my family on the weekends and bowling with my husband during the week. ​Cecilia runs the exl learning lab after school ensuring that kids get their homework done right the first time and ready to hand in. Chris has been a secondary math teacher in North Carolina since 2010, where he coached the competitive Mathcounts team, ran a school fantasy sports math club, and coached the school’s lacrosse team. Living in Denver now, Chris is pursuing a career as a professional banjo player! 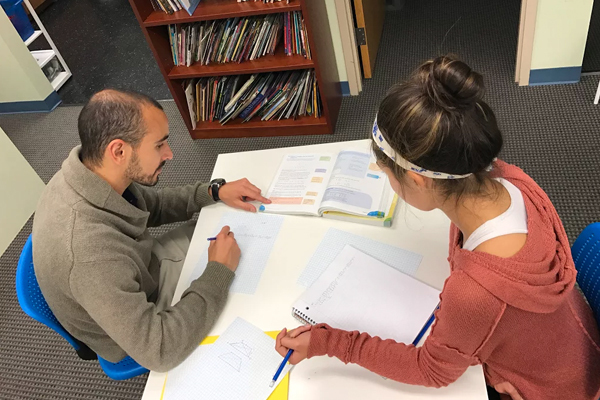 He loves helping learners break through barriers and exceed their own expectations, so he’s now tutoring all varieties of math from middle school to Calculus, Test Prep, and Physics. ​Dominique helps students master a range of subjects including math, science, reading, writing, academic organization, and test prep. Since 2007, Dominique has helped over a hundred students prepare for the ACT and SAT. She knows how to improve scores by attacking the challenges on these tests. 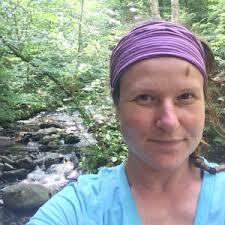 After graduating from Brown University, Dominique taught middle and high school math and science, tutored elementary school through college-age students, and lead outdoor education expeditions. She received her Master of Physician Assistant Studies from the University of Colorado, Anschutz Medical Campus. 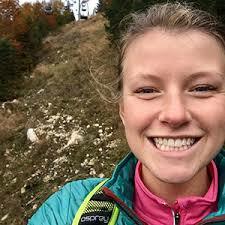 She enjoys backpacking, skiing, playing the violin, and exploring the world with her 4-year-old. She loves to help students challenge themselves, struggle, fail, try again, and ultimately succeed. Elizabeth Hudson has been a special education teacher for 10 years for Denver Public Schools. Her experience gives her unique practice and knowledge in many learning styles and needs with all elementary age students. She is Orton Gillingham trained and has used those techniques in the classroom for the past several years. She is a 5th generation Coloradan and 4th generation Denverite, proud to have her twin boys be the 4th generation to attend East High School. 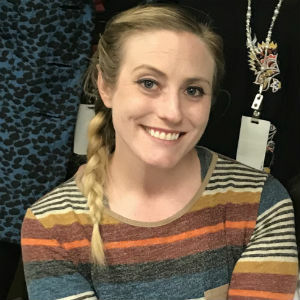 Erika has been working in the APS school district for the past eight years, four of those years teaching in the 2nd and 3rd grade classroom setting. She has worked with grades K-5. She is certified in Orton-Gillingham and uses this instructional method on a daily basis to help meet the needs of all learners especially those who are struggling readers and writers. Erika obtained a Psychology degree in San Diego, CA and a Human Development and Elementary Education degree/certification at the University of Metropolitan State Denver. Erika has a love and passion for students and their love and desire for learning. On her spare time, she loves spending time with her daughters who are two and five years old. 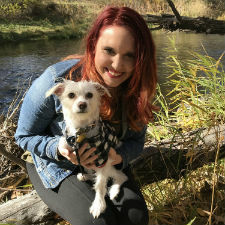 She also enjoys hiking, exploring Colorado’s beauty, yoga, and staying connected with friends and family. 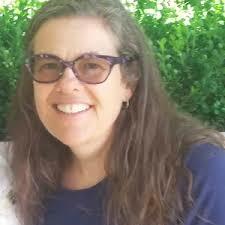 ​Heather is a preschool program coordinator and teacher. She attended Pepperdine University and graduated with a degree in Liberal Arts and a multiple subject teaching credential in 2010. She taught public elementary school for four years in Thousand Oaks, CA and for one year in Denver. She has a passion for hands-on, project-based learning and a love of sports and the outdoors. 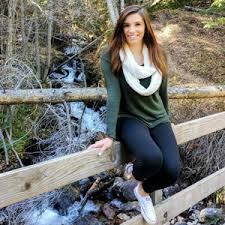 Jocelyn graduated from the University of Colorado in Boulder with a degree in Communications and Elementary Education. She has taught 6th grade for the past three years at an elementary school setting with an autism lab. She then decided to continue her education and became highly qualified in language arts to teach grades k-12. Jocelyn is currently teaching 7th grade language arts in the middle school this year and is so excited. She loves seeing kids learn about other people, places and experiences through books and learning from them. When Jocelyn is not teaching, she enjoys time with family, friends, being outside and traveling! Katie is an Elementary School teacher serving the Far Northeast region of Denver Public Schools. She has experience teaching students from 1st grade to 6th grade and loves reading and math! She has been passionate about reading her entire life and received her Bachelor’s Degree in English Literature. She then graduated from University of California with a Master’s Degree in Education. In her free time she loves to travel to anywhere with an ocean or to be spending time with her family and two dogs, Molly and Henry. ​Kendalyn Nonmacher graduated with a Masters Degree in Teaching in Diverse Contexts from the University of Colorado Denver. She has taught grades 2-5 and is certified in Orton-Gillingham and Structured Literacy. In her free time she enjoys spending time with friends and her puppy Jack. 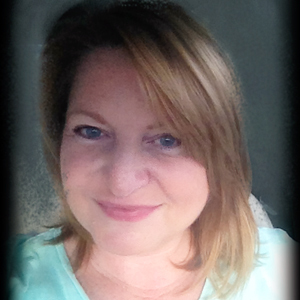 Lisa has a passion for all things related to brains, behavior and kids! 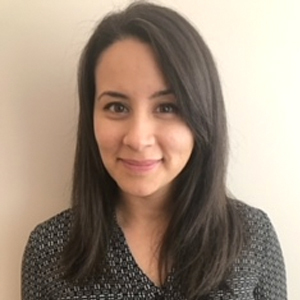 She has extensive training in neuropsychological and developmental assessment and treatment of children and adolescents with learning disabilities, cognitive, social and behavioral difficulties. She is skilled in building rapport with her students and families, and in collaborating with other professionals to ensure a proper range of care is provided to each individual. 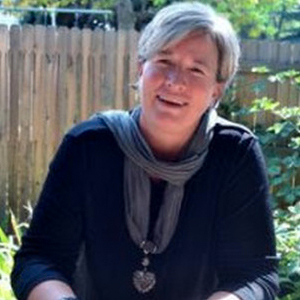 Lisa is committed to providing empirically-based intervention, while making a genuine connection with children and families. Lisa received her M.A. in Child Clinical Psychology with a specialization in Developmental Cognitive Neuroscience from the University of Denver and her B.A. in Psychology from Boston University. Outside of work, Lisa enjoys spending time outside with her dogs and teaching skiing. ​Lisa Cherry, a New Jersey native, has a master’s in Environmental Engineering from Colorado School of Mines, a bachelor’s degree in Public Health from Rutgers University, and an associate’s degree in Education. She has over ten years of experience mentoring and educating youth in leadership skills and STEM concepts and is passionate about encouraging learning and development through fun creative activities. When it comes to helping students succeed, she believes that a positive attitude is key to building confidence and achieving academic goals. When not tutoring, Lisa works for the City and County of Denver in the Public Works department, where she is responsible for citywide stormwater master planning. ​My name is Margarita and I am a certified Handwriting specialist. I fell in love with teaching while tutoring different students in handwriting over the last 6 years. I am a life-long learner. 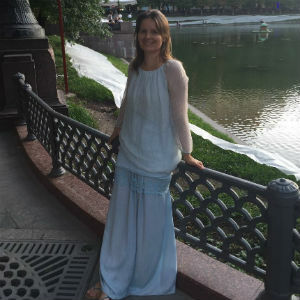 I have obtained my BA in International Affairs in Moscow, Russia (this is where I am from) and Masters in Legal Administration at DU Sturm College of Law. Because I really enjoy teaching handwriting, I decided to complete the Boettcher Teaching Residency Program, so I can more effectively help my students realize their full potential and also share my expertise in handwriting with other teachers. Margie holds a Master’s Degree in Teaching elementary school grades K-6, and has 12 years of teaching experience mostly in fifth and sixth grade classrooms. She has taught all subject areas and is also Highly Qualified in Drama. 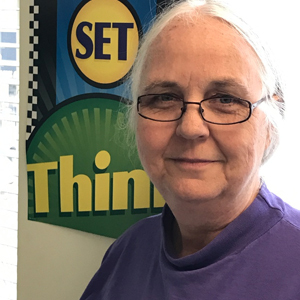 In addition to supporting students at eXL Learning, Margie works with students at Young Americans Center for Financial Education where she assists students while they apply their knowledge of Personal Finance Literacy and Civics while running their own town or country! Margie is excited to support students outside of the classroom, to help them enhance their learning. 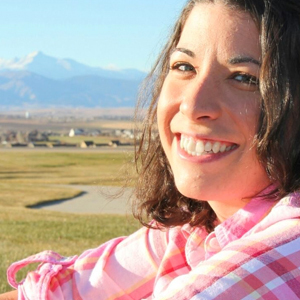 In her spare time, you might find her performing improv or sketch comedy at a theater around Denver! 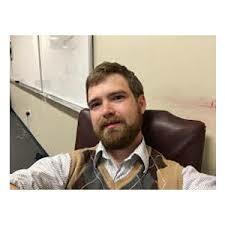 Nathan is a teacher of middle and high school technology at an APS charter. He has a passion for STEM education that extends to his own 3 children. He is also a musician who can be found most weekends playing various instruments at gigs around town. When not playing music or teaching, Nathan likes to hang with his family, cook, and work on his house. Rachel graduated from the University of Northern Colorado with her bachelors degree in Elementary Education with a minor in Reading. She has taught Kindergarten through second grade. 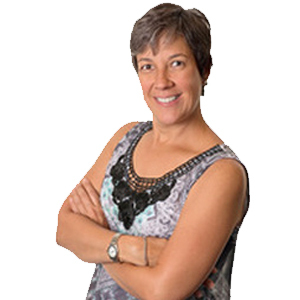 She is also certified in Orton-Gillingham and uses this instructional method on a daily basis to help second-language learners thoroughly learn and understand the phonetic code of English. Rachel is passionate about her students and loves to see them learn and grow. 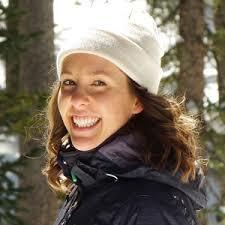 When she is not teaching, Rachel enjoys spending time with her family and friends, hiking, skiing, and traveling. 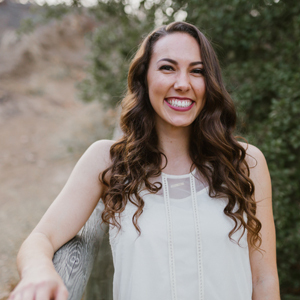 Samantha graduated from Biola University with a degree in Elementary Education and a minor in Biblical Studies. She is originally from Southern California and recently moved to the Denver area. She is a certified K-6 teacher and is passionate about fostering fun, memorable, and meaningful learning experiences for students. She strives to build students’ confidence and courage so that they can experience the joys that come from persevering, taking risks, and being bold in their learning. In her spare time she enjoys being outdoors, hiking, writing, handlettering, and spending time with my friends and family. ​Samantha obtained her bachelors degree from Northern Illinois University. She also went to Colorado Christian University and earned a Masters in Special Education with a general education endorsement. Samantha has taught in special education and is now in a general education classroom. Samantha earned her structured literacy certification. She lovesenriching the minds of young children and aiding them in exploring all facets of their brains! When Samantha is not teaching, you can find her hiking, camping, kayaking, or skiing in the mountains with her dog. 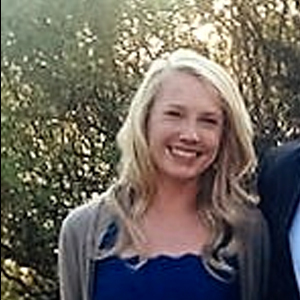 Sarah is a 2nd grade teacher in Denver and is originally from Overland Park, Kansas. In 2013, she received her Bachelors in Elementary Education with an endorsement in Middle School Mathematics from Emporia State University. Soon after, she and her husband moved to Denver where they enjoy easy access to adventures like rock climbing, skiing, hiking, and mountain biking. They love to spend time in the mountains with their dog, Gipson. 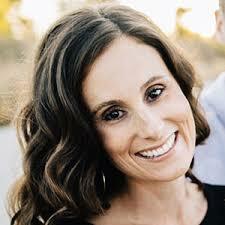 Sarah completed her Masters in Education from Regis University and became a licensed Reading Specialist. She currently heads the Literacy Committee at her school and tutors students in reading skills. In addition, she has completed an intensive training in the Orton-Gillingham approach to reading instruction and incorporates this daily into whole group and small group classroom instruction as well as one-on-one tutoring. She is excited to continue her passion for the teaching of reading at eXL Learning! 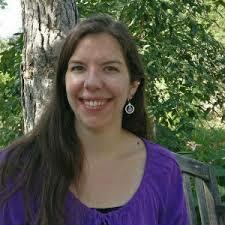 Sarah is a reading interventionist with more than 11 years of teaching for Denver Public Schools. 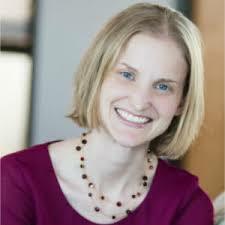 She earned her teaching license and a BA in history from CU Boulder and a MA in Reading, Writing Curriculum and Instruction from CU Denver. In her free time she enjoys volunteering at Children’s Hospital and walks around Washington Park (her happy place). 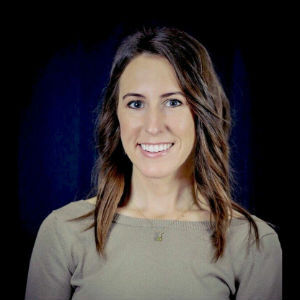 ​Shannon is a Denver native with a BA degree in Spanish from Macalester College (St. Paul, MN) and MA in Urban Education from the University of Denver. 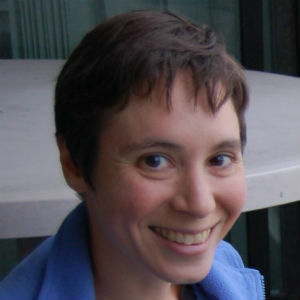 After living in different parts of the country, she returned to Denver in 2003 and began her teaching career. She has taught in English and in Spanish. Shannon has received training and certification in Guided Reading Plus, a reading intervention modeled after Reading Recovery. Currently, she works as an ESL teacher (English as a Second Language), teaching students in grades kindergarten through fifth. When she is not working with her students, she enjoys gardening, road trips, and spending time with her teenage son and their golden retriever. Stephanie is a Denver native and Denver Public Schools graduate. She attended University of Northern Colorado and graduated with a degree in Early Childhood Education. 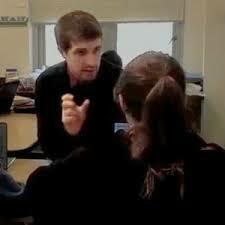 She is certified to teach children from birth to 6th grade. Stephanie currently teaches at Denver Jewish Day School in 2nd Grade. During the summer, she works for a variety of summer camps where her passion of teaching outdoor skills and a love for nature is fulfilled. When not tutoring, she is reading, snuggling with her kitten, hiking, or kayaking​. ​Veronica comes from a family of teachers and started volunteering in classrooms as a child. Born in California, she attended the University of California: Santa Cruz, where she was a writing tutor for 3 years. After completing her bachelor’s, she continued at her university to obtain her master’s degree in education and her teaching credential in elementary education. 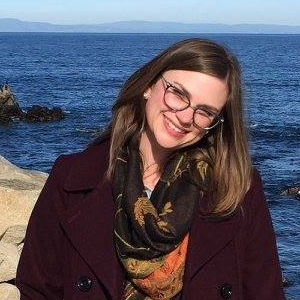 After completing her student teaching in California, she moved to Denver to begin her teaching career. She worked with Denver Public Schools before joining the eXL team. She enjoys hiking, road trips, and working on her own writing projects in her spare time! ​Victoria worked in Vermont Public Schools for ten years as an elementary teacher, literacy specialist, and paraprofessional. She has also worked with teenagers on the Autism spectrum. She is trained in Fundations and Bridges Math. She is passionate about education especially literacy. Her undergraduate degree from Montclair State University in New Jersey is in English, and she has a Masters Degree in Education from Johnson State College in Vermont. She is compassionate, patient, and loves working with children. In her free time, you can find Victoria hiking a trail or skiing the mountain. She loves spending time outside with her husband, Charlie.